Add a historic touch to your home with Double Holland. 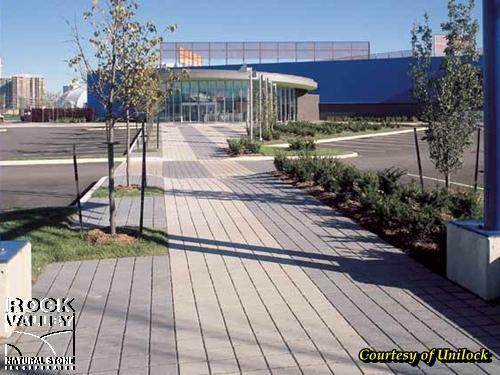 Each unit captures the essence and classic look of the brick pavers used in days gone by. The extreme durability and intense colour also makes it an excellent choice for commercial installations.